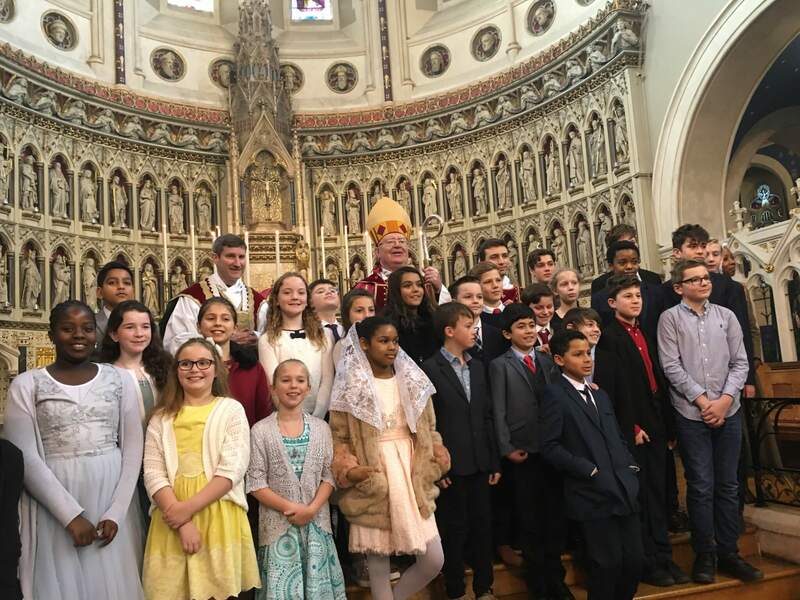 Twenty-eight of our young parishioners were confirmed by Bishop William Kenney, C.P. last Saturday. Bishop Robert Byrne will be confirming some more in the Extraordinary Form this coming Saturday. As well as looking forward to the visit of His Grace the Archbishop for the Immaculate Conception, we will also welcome Bishop Kenney again the following day for the canonical visitation of our parish.